Are you ready to rumble? 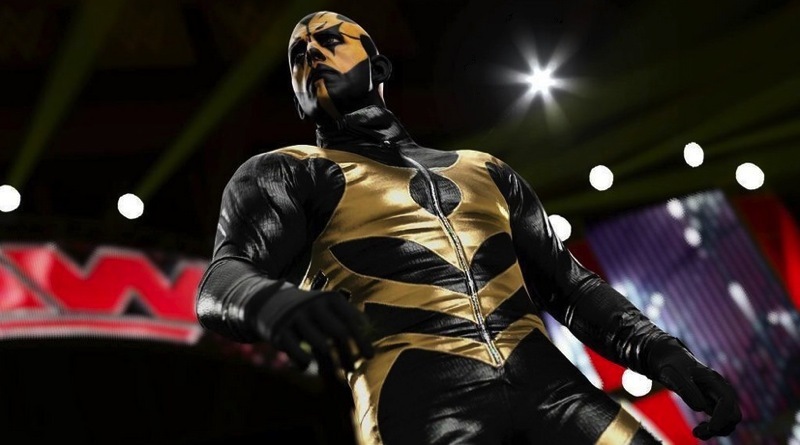 Well, you might have to keep those rumblings ready for a little bit longer, at least if you’re planning to play WWE 2K15 on PS4 for Xbox One. The game has been delayed, making October even less of a launch window battle royale – but cementing November as the main event. When Geoff got hands-on with the game at Gamescom this year, he was wowed by the realism and incredible animation, but found that it did occasionally fall flat with some janky movement. Here’s hoping that they’re making it a more seamless experience on the new consoles. While I don’t find delays to be a particularly bad sign or anything, it does seem to be happening all too often. Very few of the original games scheduled for the October launch window are still coming in that month, stretching out the period into November and even next year. Can we finally just do away with the stupid October deadline? Gamers don’t all need their games for the holiday season; plenty of people will still buy games at other times of year. Instead of delaying games all the time, studios should maybe consider reassessing their development times and launch periods in general. Are you still amped for WWE? Will you be grabbing the game at launch and keeping it in a submission hold until it taps out? Next article It's not what this trailer for JOHN WICK did, it's who it did it to!